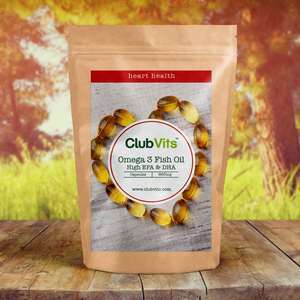 Omega 3 fatty acids are associated with numerous health benefits including supporting the maintenance of normal vision, brain & heart function. 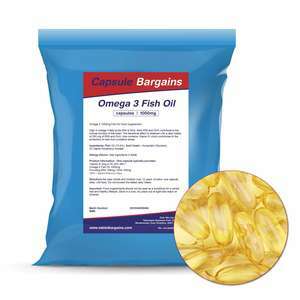 Our supplements contain both EPA & DHA which are the two types of omega 3 which are most important. Unless people consume fish or seafood on a regular basis the chances are they won’t be getting enough omega 3 from their diet. 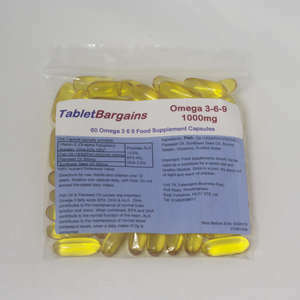 Therefore taking a omega 3 fish oil supplement is a good and convenient option.